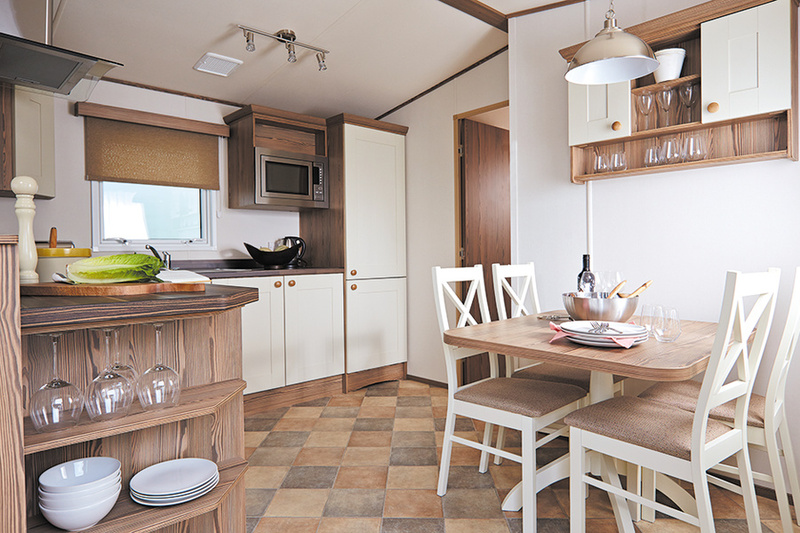 Brand new in 2015 the Oak holiday home tops the range of our 6 berth accommodation offering a touch of luxury. 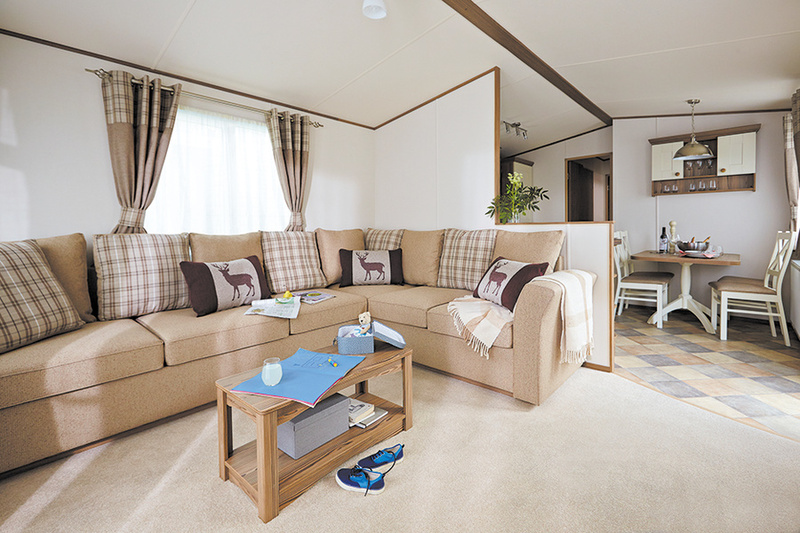 Furnished elegantly this 2 bedroom holiday home boasts a spacious lounge, practical kitchen and large double bedroom. 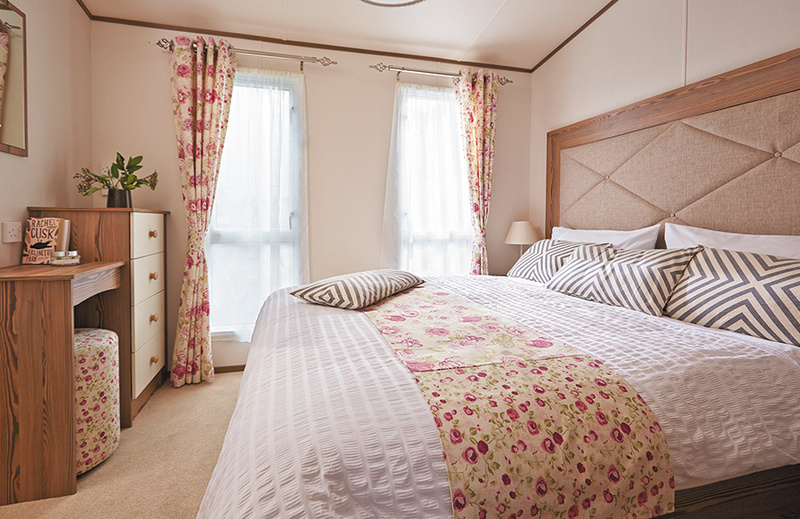 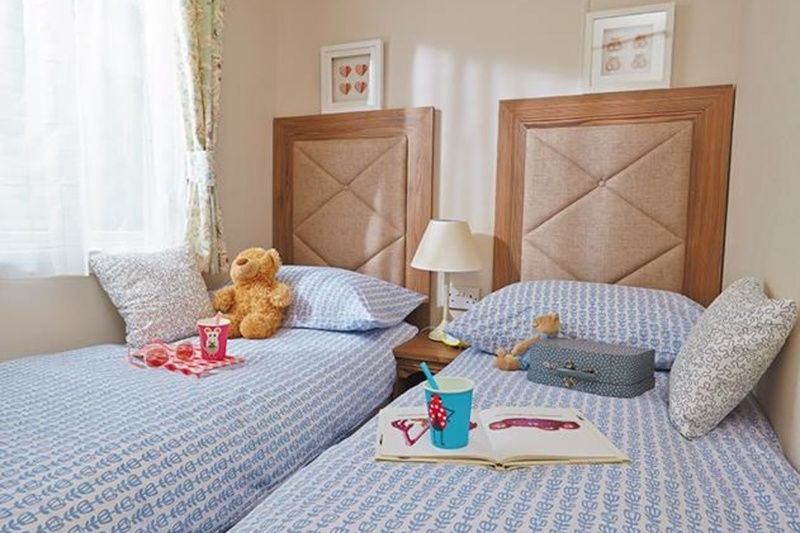 The holiday home has double glazing and a full central heating system, ideal for a holiday at any time of the season.